Today on the podcast we welcome back special guest Rhonda Stoppe. Rhonda is an author and speaker dedicated to helping women live life with no regrets. She has more than 30 years of experience as a marriage mentor, pastor’s wife, author and speaker. 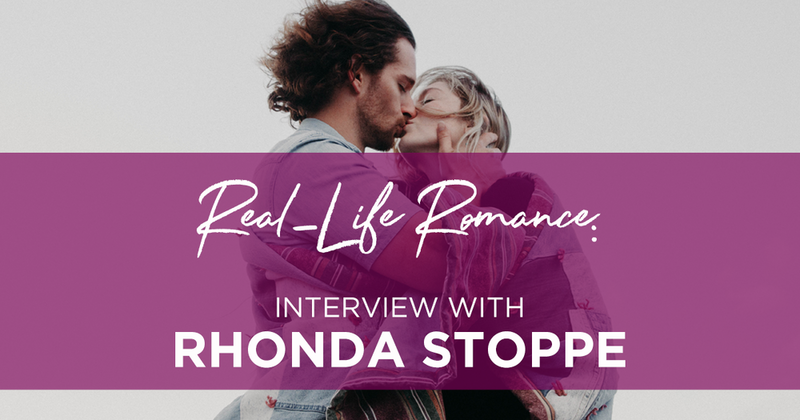 Today Rhonda joins Dr. Kim to talk about her new book, Real-Life Romance. Real-Life Romance is a book made up of 25 stories of couples who have found extraordinary love. Rhonda shows how in each case God was at work in the hearts of His people. Today on the podcast Nils, Christina, and Dr. Kim talk about romance and what exactly romance means in a marriage. They discuss the different types of romance, what romance means to men and to women, and how to increase romance in your marriage. Tune in to learn more about romance!